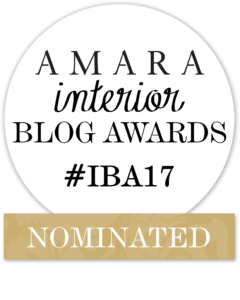 I am very excited to share that GIRL ABOUT HOUSE has been nominated for the Amara Interior Blog Awards ‘Best Newcomer’ 2017. This is a HUGE honour for me and the site, having only launched some two months ago, in June 2017. 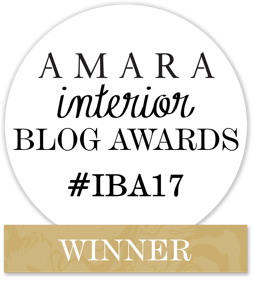 It’s a fantastic achievement for any interior design blog and is a really prestigious title to be considered for. If you haven’t yet done so, please vote for me here. I am up against 41 other bloggers in this category, some of whom have been blogging for a couple of years, so the competition is fierce! In truth, I am wondering how such a newbie with a relatively small reach (although growing) has any chance of competing in this round, which is entirely votes-driven. However, I’m working hard campaigning and trying to spread the word on all the various social media platforms. The final round will see the six shortlisted blogs in each category scrutinised by the judges, with winners announced at a sparkling ceremony at the new Design Museum in Kensington, London on 25th October. 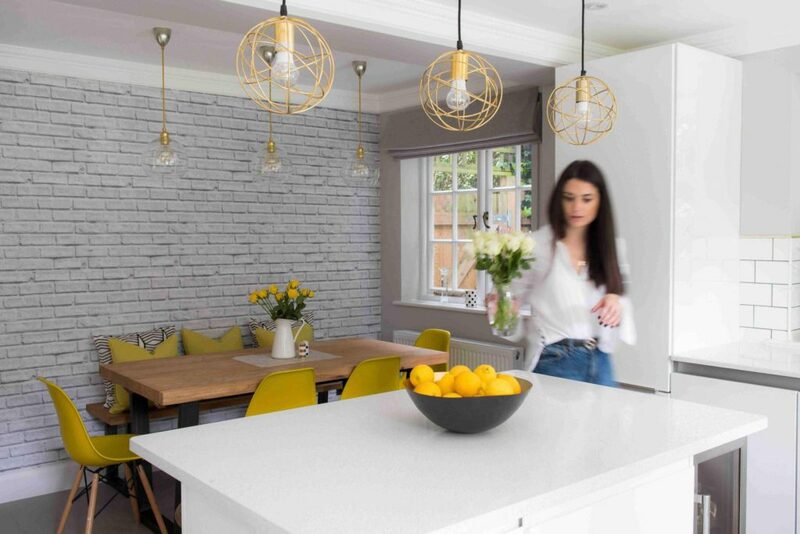 Obviously it would be amazing to be a finalist and attend the awards – I do love getting a bit ‘glammed up’ – and it would bring fantastic attention and focus to GIRL ABOUT HOUSE too! (Crossing fingers and toes). At this point, I would like to say an enormous ‘thank you’ to everyone who has cast their vote so far; every one does make a big difference to me and I really appreciate your comments and ongoing support too! To mark this exciting announcement, I have decided to dedicate this blog post to exploring behind the scenes at GIRL ABOUT HOUSE. To share with you my inspirations and intentions behind the blog, how it all runs and my personal style preferences. 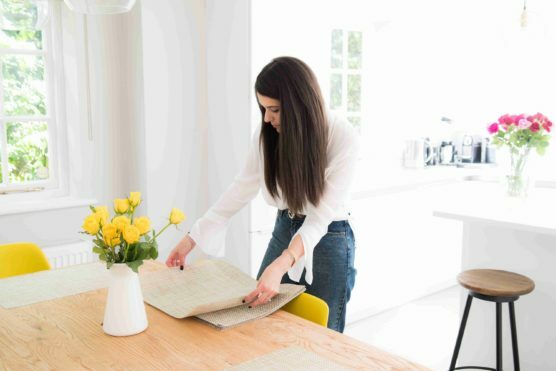 As an interior designer by day, working in and around London and transforming people’s homes, I discuss interiors constantly. With both a writing and art/design background (I actually have a degree in History of Art), I had always considered writing a blog. Perhaps it is the Andy Sachs in me (Devil Wears Prada…obv) that motivated and drove my intentions – that hungry journalistic streak that had never quite left since the ‘all-nighter’ years, cramming 3000 word essays for my course. In all honesty, I had always felt that as much as I love designing and working visually, I also had to write. Deciding the subject matter – the focus – was easy. As I mentioned, I talk design ideas and solutions for a living. The look and feel of the site was also something I had internally clarified well before it actually materialised on screen and online. It had to be slick, it had to be clean – in essence, I wanted to capture a chic, editorial feel – an online magazine of sorts. I had always intended GIRL ABOUT HOUSE to have a distinctly fashionable flavour. 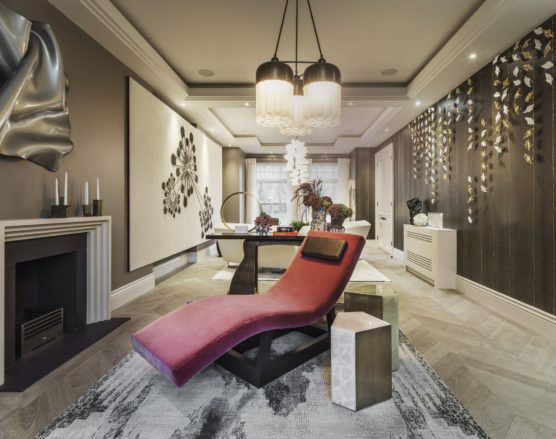 The presence and heavy influence of fashion is undeniable in interior design. If you haven’t already noticed, fashion stories and trends eeek into interior design schemes all the time. Coincidence or excellent planning that my outfits tend to coordinate with the schemes? 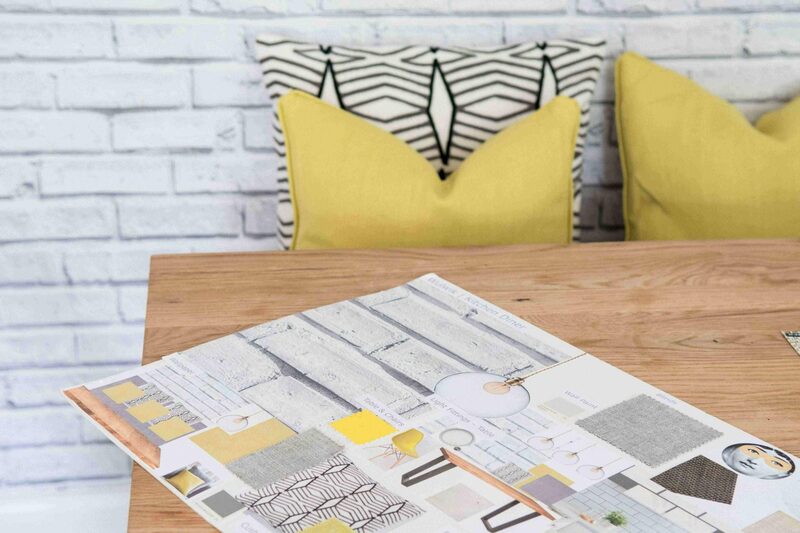 New season trend forecasting makes reference to both disciplines most fluidly as fashion and interiors have so many mutual traits, sources and motivations. Consider our current penchant for monochrome across both; our desire for folky-prints, florals (my post on this here), or even monogramming and ‘labels’. (Let’s just say the Hermes Avalon blanket is to stylish home-ware what the brass ‘GG’ Gucci belt is to the waists of fashionistas and influencers). I also wrote a post on how studded accessories are huge in both fashion and interior settings (read it here), which further exemplifies this significant genre overlap. The Valentino Rockstuds. Classic, with a bit of ‘edge’. 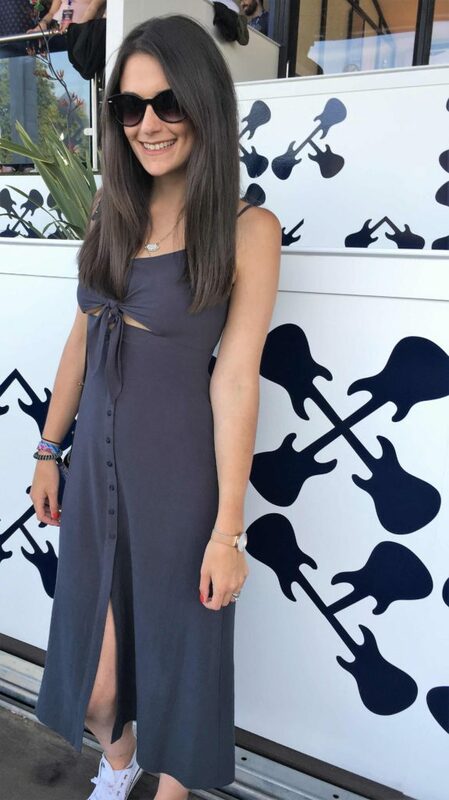 I also personally LOVE fashion. 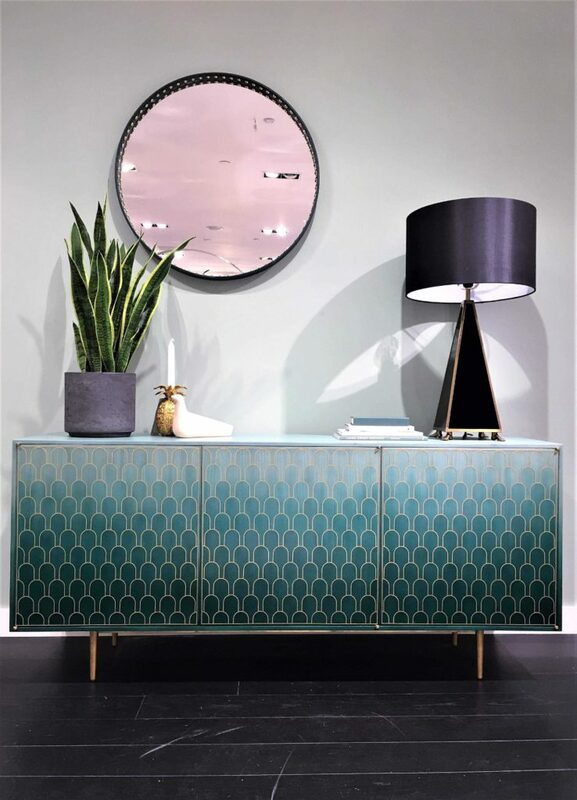 New trends, past references with new twists, textures, finishes and detailing. The opportunity for creative experimentation and reinvention. I love the thrill of a shopping expedition (‘trip’ is just far too casual and does not fully highlight the flurry of excitement I feel when browsing the shops). As with my interior sourcing, ideally, I prefer to discover items in person. When I shop, I want to feel the weight and quality of the fabrics, experience the textures, enjoy the multi sensory experience that it is. My husband thinks I’m insane – he orders everything online – and then proceeds to send half of it back following a painful ‘fashion show’. But I like to examine the finish of something close-up; the quality of the make. I like to stare in awe at the craftsmanship and luxuriate in the beauty of bespoke. Nothing does this quite like a visit to the Harrods handbag department…oh, hello you! 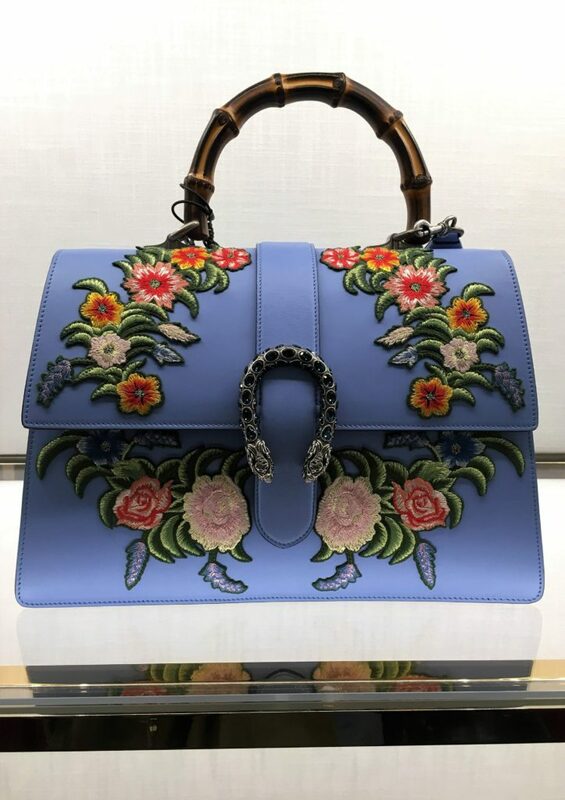 A little bit of Gucci embroidery goes a long way. We’ve also seen similar florals and decorative embroidery introduced in home furnishings. In stark contrast to what I have just said, online shopping does play a huge part in sourcing for today’s interior schemes. The internet has made finding worldly treasures so accessible and another motive behind creating GIRL ABOUT HOUSE was that I wanted to share my personal favourite finds with readers. So often friends, family, acquaintances at nursery drop off etc. stop to ask me about which coffee table to choose for their TV room. Which shade of grey to use? 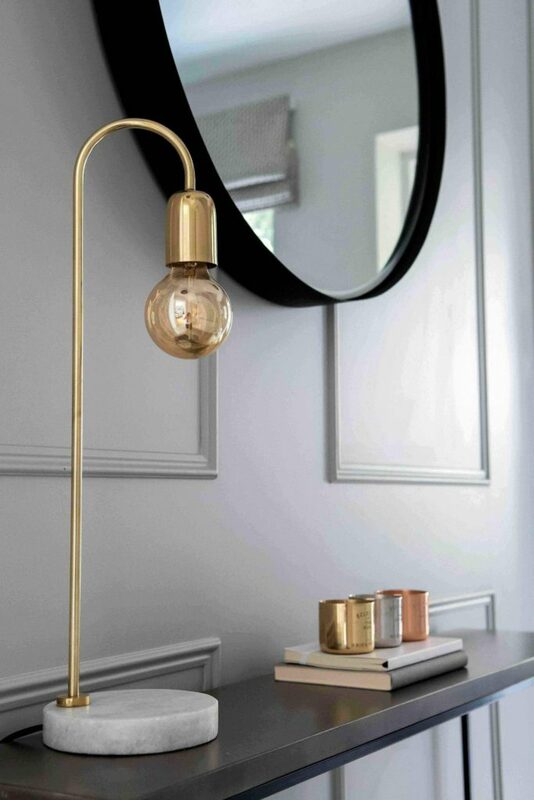 Where to source great pendant lights? Writing my blog has given me a way to answer these questions almost simultaneously and highlight the products that I’m passionate about. At the moment, I don’t do sponsored posts, which means all recommendations are truly my own and I only present pieces that enthuse and excite me. See the SHOP for instant product-heaven! Don’t get me wrong though, product sourcing does take HOURS. Sometimes, I’m well into the night, trawling the web for the latest interior offerings. However, when a post comes together, it’s beyond exciting and totally rewarding. One thing that I have quickly learnt is that, as a blogger, you need wear several different ‘hats’. As a mum to two active boys and a working parent, I already felt that I had mastered multitasking pretty well, although blogging has completely raised the stakes. 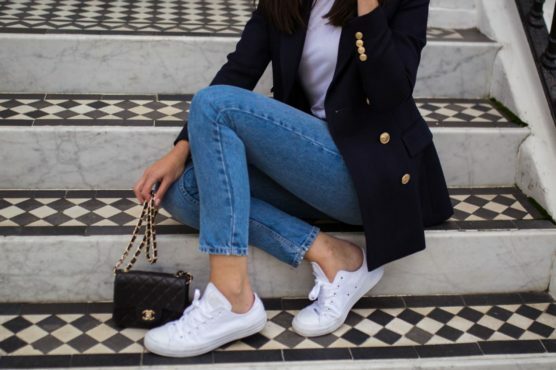 As a blogger, you need to be able to establish your ‘brand’ – to assign an overall look and feel, decide on a tone of voice and generate countless/endless ideas. You also need to be a content creator, copywriter, proofreader, stylist, photographer, art director and a photo/copy editor. Beyond this, it’s key to understand the vast and daunting world of SEO and be an active social media ‘guru’. I’m not sure I’m quite there with that one; self promotion is something that doesn’t come too naturally to me but I have had to overcome my fears and just promote, promote, promote. Thankfully, I’ve had some help along the way and have found other bloggers to be extremely supportive and motivational. I was also thrilled to hear GIRL ABOUT HOUSE ‘Best Newcomer’ campaign supported by Hoxton Radio‘s Sasha Brown on Monday! As I mentioned in the bio, ‘inspiration is key’. I am very much inspired by most things in life and was keen to share this enthusiasm through GIRL ABOUT HOUSE. Anything can be a source of interest and my intention with the blog was also to highlight how even seemingly unattainable, ‘out-of-reach’ spaces – luxury five star hotels, for example – could be translated into a more ‘ordinary home’ environment. (I have written a couple of posts specifically on this so far, regarding achieving The Langham and The Ned style interiors). 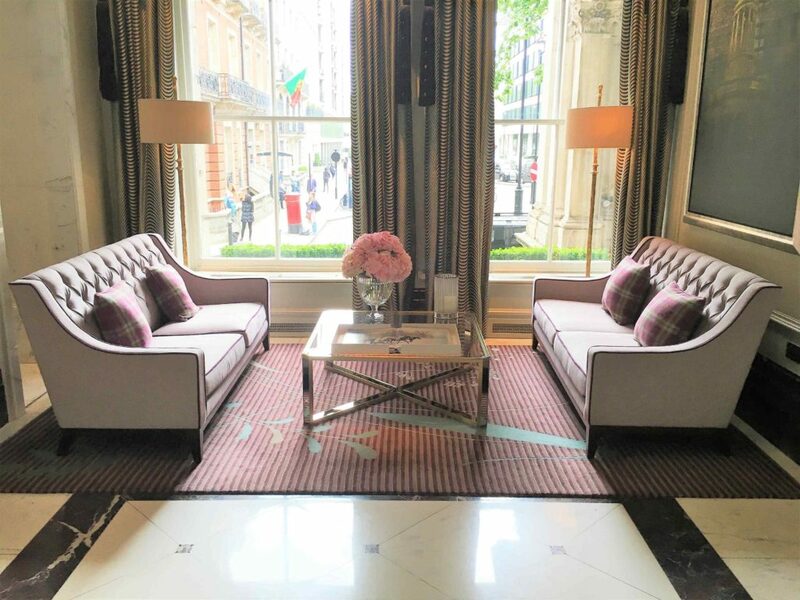 I enjoy visiting gorgeous new city hot-spots or classic London hotels, searching for beautiful spaces that are aligned with my personal design aesthetic or that would excite my readers. For each trip, I plan the photo-shoots quite meticulously. Essentially, I decide whether I am going to personally feature and – if so, what I will wear and the location where I will be snapped. Often, outdoor shots are better as the natural light makes for better imagery and I prefer the depth of field. I also need to consider how I will capture the interior of the space. That is, to plan the overarching, general shots and focus details to support the copy. I often need to make two visits. The first helps to make these initial decisions and the second trip is used to actually shoot the ‘proper’ photos and finalise the post’s details. I also like to visit industry trade shows and events (lots of this to come as we approach London Design Week in September), to keep abreast of new trends, cutting-edge products and concepts. This can extend to sourcing trips abroad or inspirational experiences. I like to classify my own personal design style as ‘classic contemporary’. I call it ‘design style’ because I feel it reaches beyond interiors to my fashion angle and general design aesthetic. 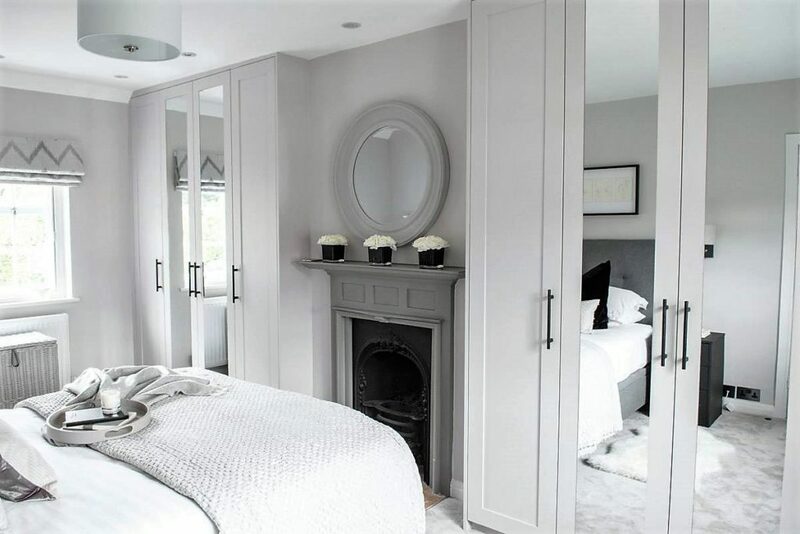 I do love a new trend – don’t get me wrong – but there is something so timeless and elegant in classic design. 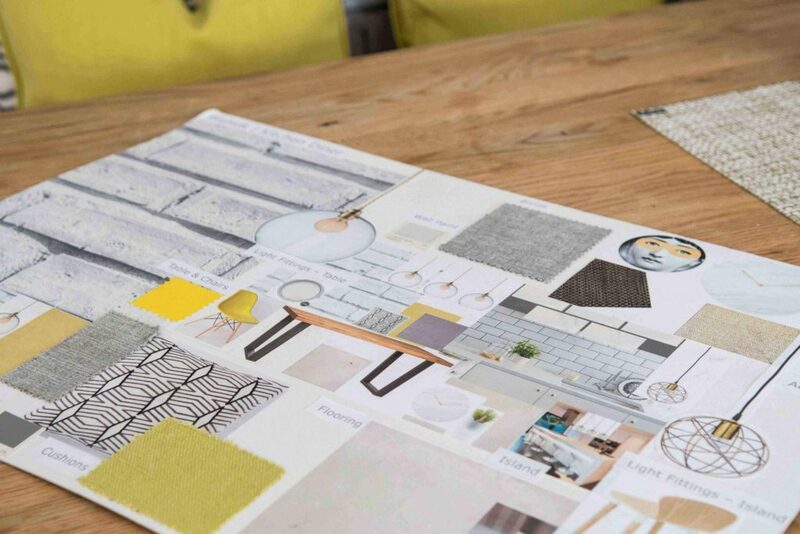 For my interior schemes, much like the pull of the LBD, classic colours, shapes and fabrics really appeal to me. Panelling and decorative period detail is something I am truly passionate about. 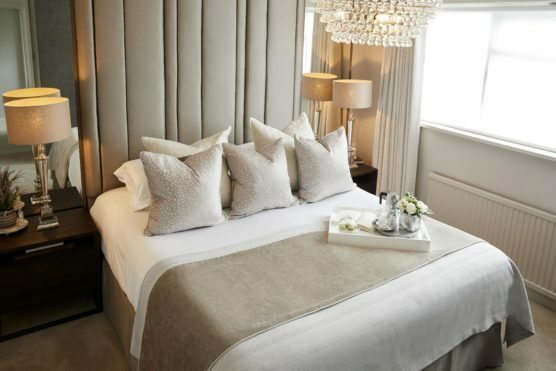 I do love a bit of velvet for sophisticated glamour but I am also a fan of cosy cotton-linens or herringbone weaves. 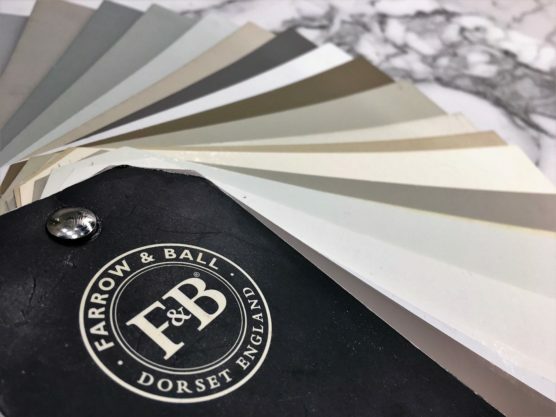 Neutral palettes are never far from my thoughts and I love to pair trusted shades with ‘expensive’ accents. Monochrome, muted hues or jewel tones are always on my go-to lust-list. I’m a huge texture-fiend with a penchant for natural wood (engineered oiled oak is my absolute fave), metallic embroidered or beaded surfaces, chunky knits or silky carpet. I also love a distressed polished plaster finish or a bit of industrial detailing. In a way, I would describe my personal style as a bit ‘Downton Abbey meets New York Loft – with a bit of Gatsby thrown in’. 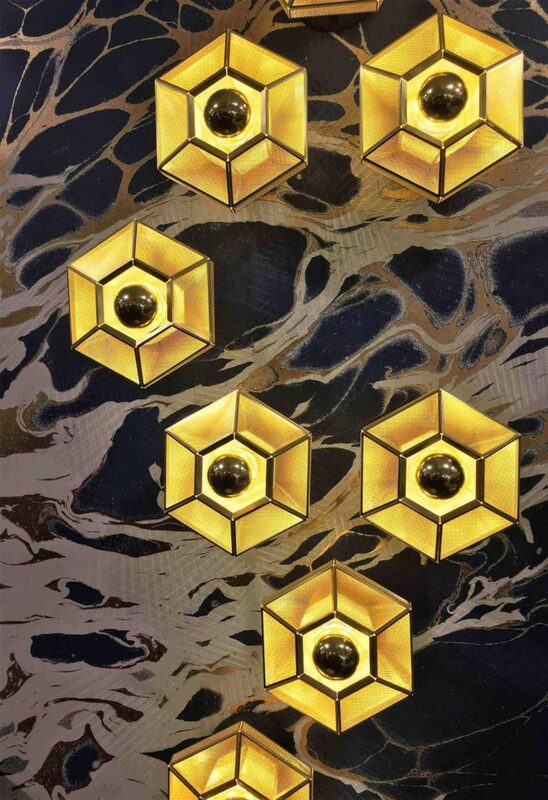 Art Deco defines a period of pure excess and beauty and is a style that really resonates with me. 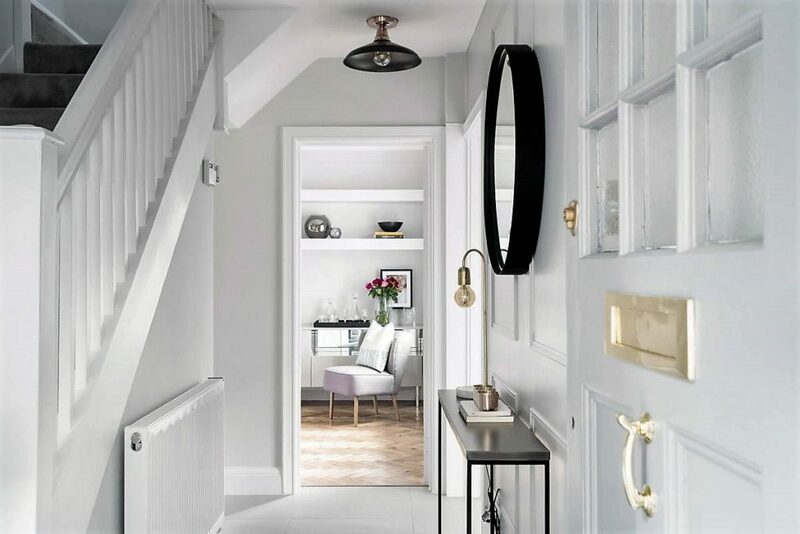 I also absolutely love the faultless proportions of Georgian houses – my favourite to work with. Whilst I never like to totally push my personal design aesthetic/agenda on clients, my designs generally work within these parameters and this style is something that they are generally looking to achieve. My product recommendations on GIRL ABOUT HOUSE, generally shared within weekly posts and in the site’s shop, also maintain my core design values. However, as a creative I always aim to be fully open to new ideas, as I love to continuously experiment and explore the world of design. Tom Dixon‘s industrial yet glamorous vibe is something that I often gravitate towards. It’s just such a cool brand! I hope you’ve enjoyed your backstage pass to GIRL ABOUT HOUSE. It felt a little bit crazy to go ‘off-piste’ from the usual content on here but I’ve learnt so much about blogging during these two short months and wanted to share with you. 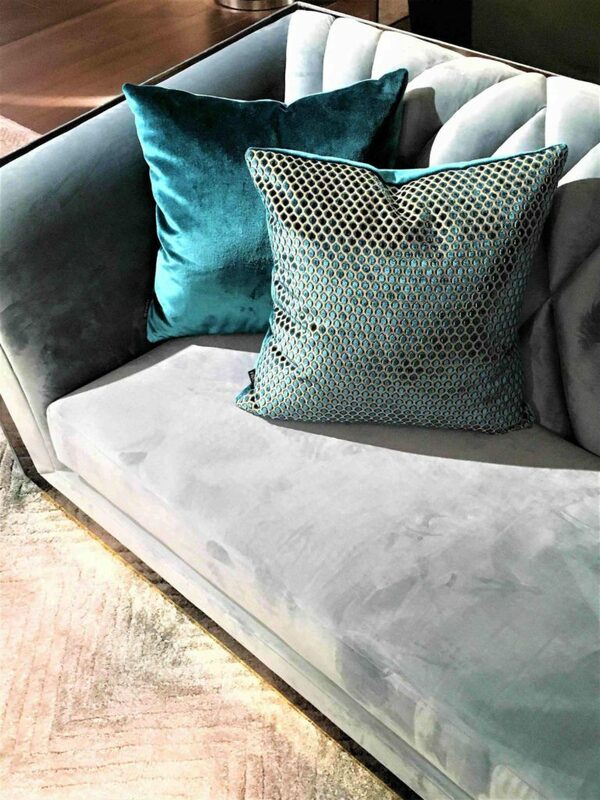 Despite all the trials and tribulations, I am really enjoying curating my own interior design blog. If you have any questions for me, please note in the ‘comments’ below or email me here. Please also remember to subscribe to GIRL ABOUT HOUSE’s mailing list – this will ensure you get the latest updates and latest product edits straight to your inbox. You can also find me on various social media platforms – Facebook, Instagram, Twitter and Pinterest. One final plea; if you’ve not yet voted for this blog, please do so here. (It actually takes 30 seconds or less). If you wish to go one step further and are feeling super-generous, then feel free to share the link and tell all your friends/family/co-workers/pets (delete as applicable). Hi, speaking of awards, I have nominated your blog for the Blogger Recognition Award. Thank you Lulubel – you left such a lovely comment on your blog. I really appreciate it! I just voted for you. Hope that helps. Thanks so much for the lovely comment Sheryl. I’m glad you’re enjoying GIRL ABOUT HOUSE! Please let me know if there’s a particular topic you would like to see covered and I’ll try and include it. You are an absolute inspiration Sarah. Keep motivating all. Many Congratulations the award. Such an admirable work you have done and the way you have present it in the article that is very unique (Interior designing + Fashion) & I really liked it. Keep updating would like to see you again award winner for upcoming events as well. Amazing Post. I loved your writing style. Keep writing. Nice post. I like very much this article. because you have to shared this interior designs are amazing. Thank you for the sharing. Perfeito um site que esta impecável sucessos.. Thank you. We are surprised to see that we are featured here!